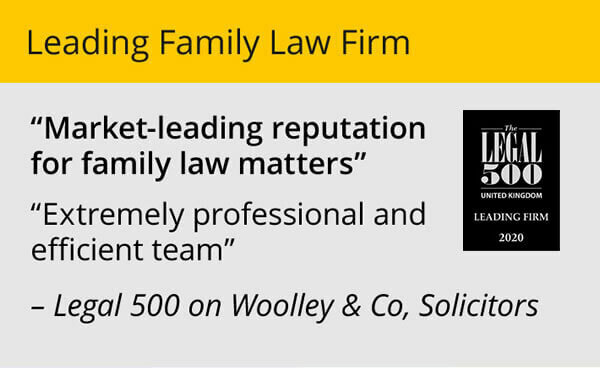 Family law specialists Woolley & Co, solicitors has further cemented its place as a leading UK family law firm with recognition for thirteen of its lawyers in the newly published Legal 500 directory. 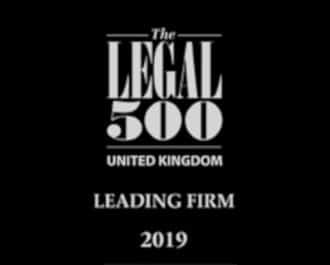 The Legal 500 is the leading independent guide for the legal profession and Woolley & Co is listed as a Leading Firm for Family Law in five areas of the country: East Anglia, East Midlands, South East, Wales and the West Midlands. 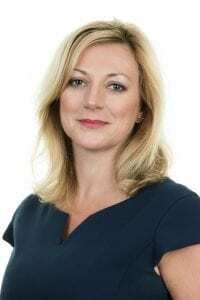 Twelve of its lawyers are listed as Recommended Lawyers for Family Law whilst Kathryn McTaggart in Wales is singled out at a Leading Individual. “The Legal 500 process involves researchers interviewing clients and fellow professionals, so it is pleasing to have our lawyers recognised in this way,” said managing partner Andrew Woolley. In the West Midlands, where Woolley & Co has its head office, researchers note the firms’ ‘strong reputation’ and ‘notable strengths in advising on divorces involving British expatriates, annulments and implacable hostility’. Richard England is singled out for his ‘brilliant business mind’ and Warwick-based Alison Ratchford is noted as having carved a niche for herself in advising British expats experiencing relationship breakdown. All four Woolley & Co lawyers based in East Anglia are singled out for praise. Karen Agnew-Griffith in Thetford is described as 'down-to-earth, no-nonsense and doesn't suffer fools’ and praised for being ‘totally in my corner… and kept me informed every step of the way'. Abby Smith is seen as 'knowledgeable and approachable' and 'completely understands and sympathises with difficult and very challenging situations'. Fellow St Neots lawyer Tamara Glanvill is a respected advocate in high-value cases and Nick Wiseman in Great Yarmouth is noted for his many years of experience across complex financial and pension cases as well as disputes around children. Across the East Midlands ‘standout lawyer’ Michelle Brammer and Andrew Robotham in Derby and Kate Butler in Northampton are all recommended. Cardiff based, Kathryn McTaggart is recognised for her ability to give ‘excellent advice on financial cases and complex children cases’ and praised for her ‘pragmatic advice’, taking a ‘no-nonsense approach’ whilst also being ‘very empathetic and understanding of her clients’. In the South Truro-based Susan Harwood is ‘an organised, skilled and proficient family lawyer’, who ‘understands the issues, sticks up for her clients, and is sensible to deal with’. 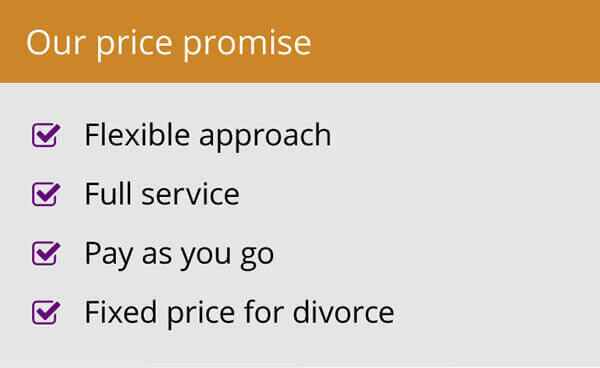 Wells-based solicitor Judith Buckland comes highly recommended. 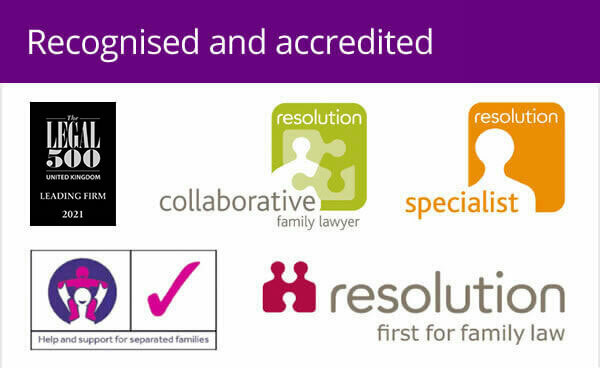 Luci Larkin in Barnet is also ‘very conciliatory and approachable' and is 'clearly an experienced family lawyer’. Legal 500 is published annually and Woolley & Co has been listed for four consecutive years as a Leading Firm. The full details are available on the Legal 500 website.